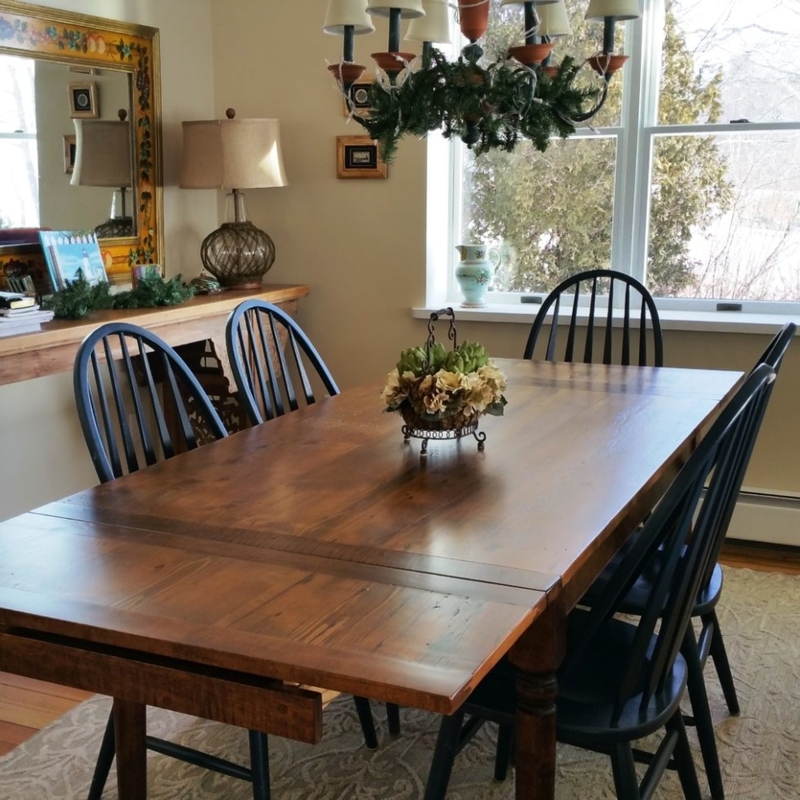 New England Joinery is a small custom furniture business located in Monmouth, ME. 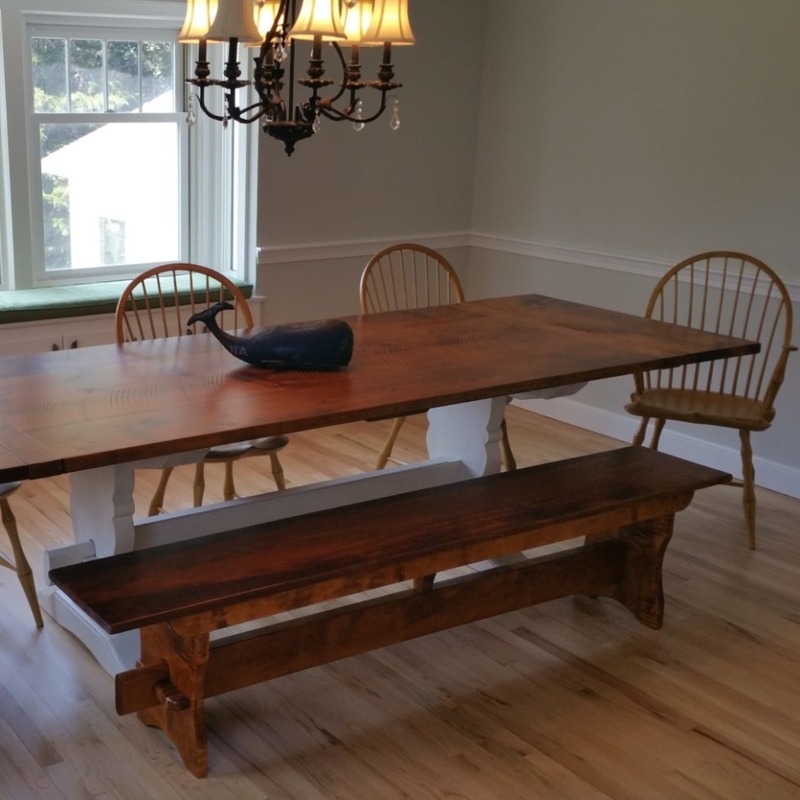 We specialize in handmade, custom Farm Tables built with reclaimed woods salvaged from 18th & 19th century buildings throughout Maine. 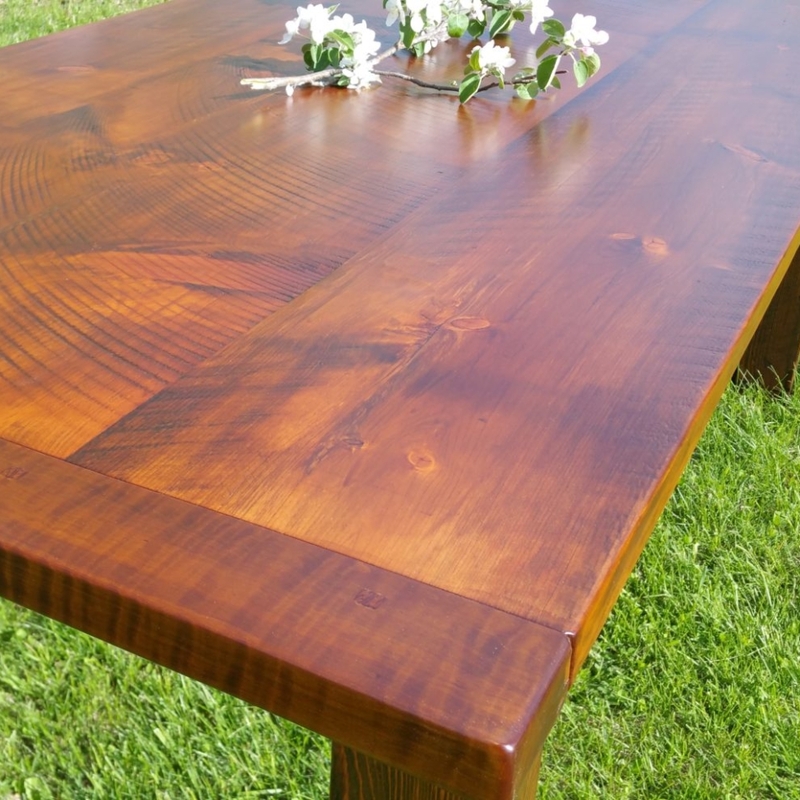 All of our lumber is hand picked and thoughtfully repurposed into extraordinary table tops and used in other elements in our custom furniture. 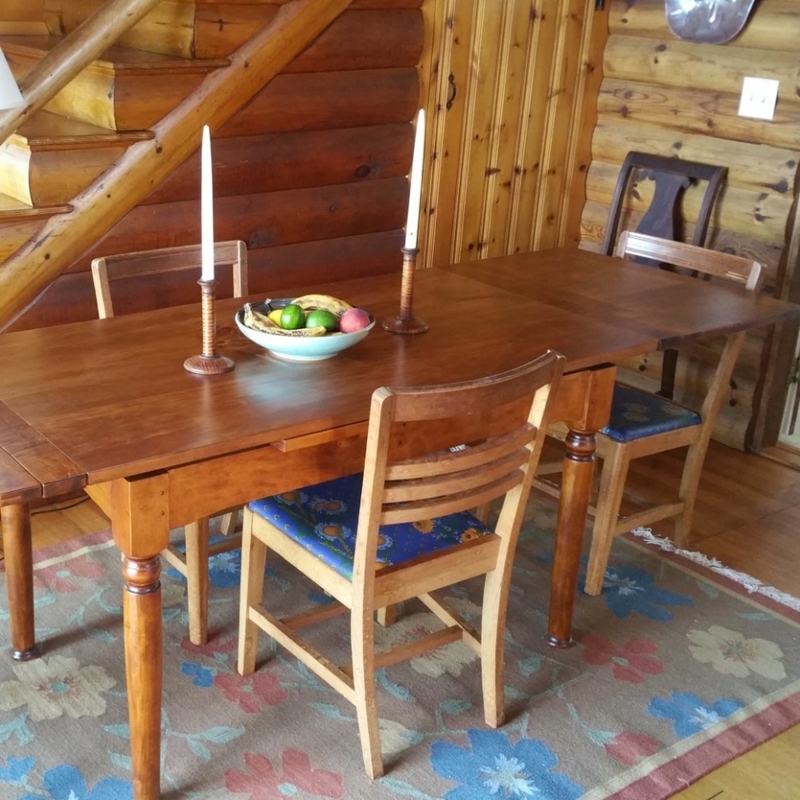 Combined with select hardwoods such as White Oak, Curly Maple, and Yellow Birch, our furniture is what we call “Refined, Rustic” and suitable for a country cottage or a Manhattan penthouse. What makes our furniture unique is the time and skill that goes into each piece, the materials we use, and the sense of history in the reclaimed woods chosen.